The owners of this custom Rancho Santa Fe home wanted the clean look of honed marble countertops for their beautiful new Italian kitchen. 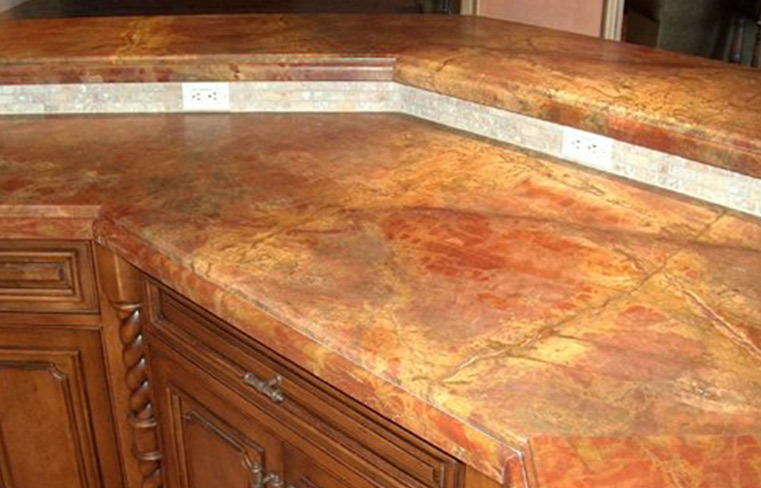 An extremely experienced stone fabricator installed these marble slabs. 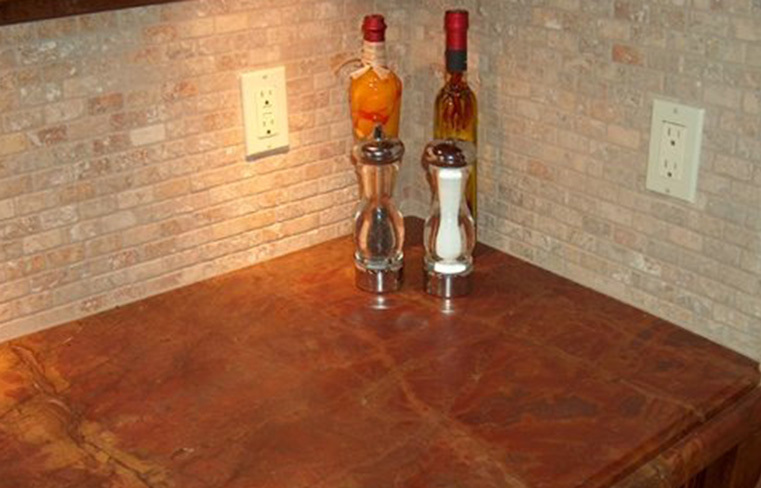 They did a great job on planning the cuts, fabricating the edges and installing these slabs, but they couldn’t get the surface finish to look the way the homeowners wanted. 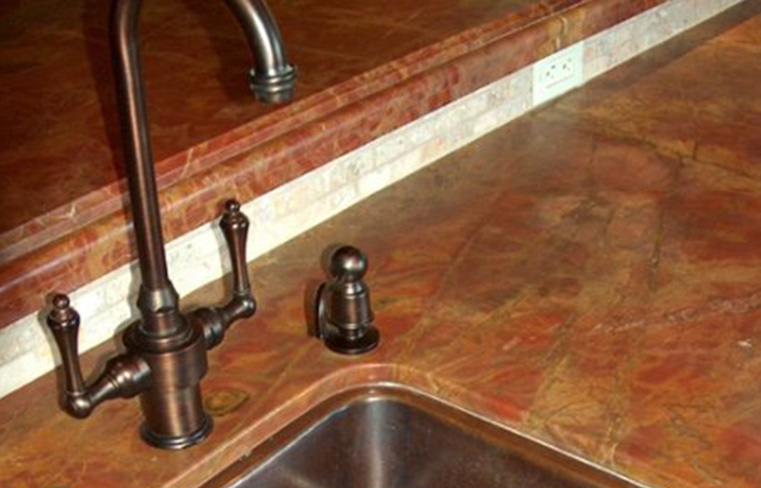 Natural Stone Care’s experienced technicians diamond ground the surface of these beautiful slabs in preparation for the honing process. 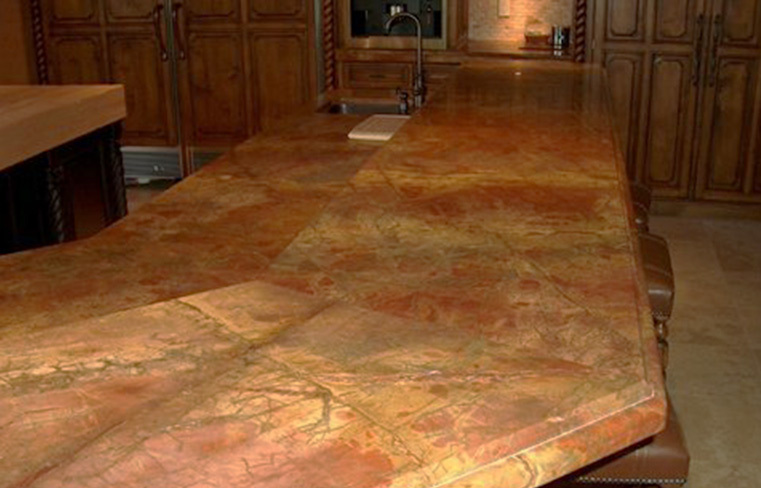 Then we honed the marble to perfection and applied a premium, penetrating, natural look sealant to inhibit staining. Problem solved! 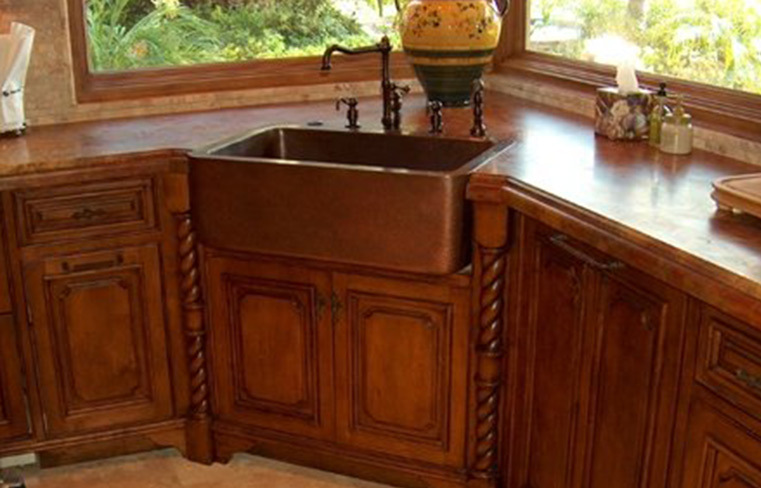 The homeowners were very pleased that we were able to achieve the exact finish they wanted. 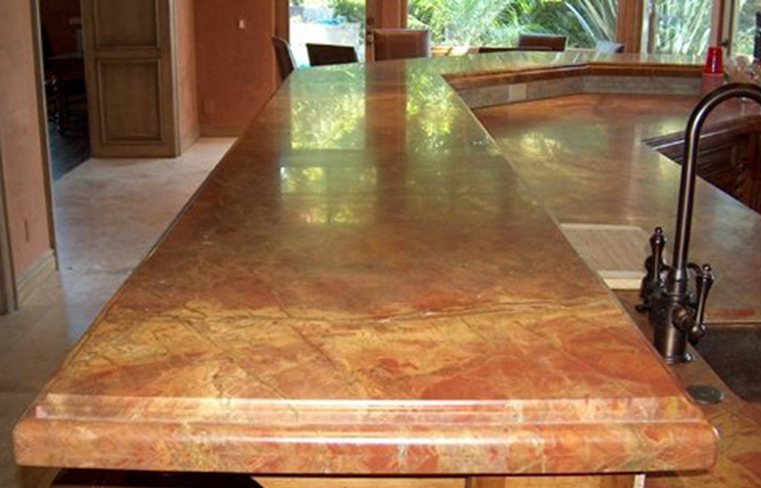 For a free estimate on marble floor polishing, marble countertop cleaning and sealing, or other marble restoration and refinishing services throughout the Newport Beach, Orange County, CA area, contact us online or call (866) 985-0211 today.